Nexus Mods/GOG Giveaway - Winner's Choice! Good news, everyone! As we mentioned the other day, GOG's Winter Sale is here with some amazing discounts and if you like the idea of games for cheap, you will love the idea of games for free! That's right. 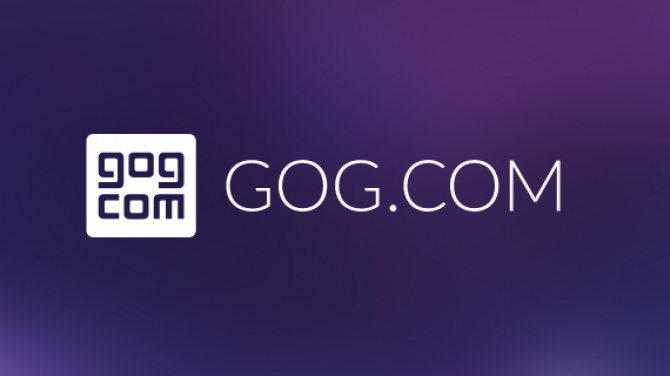 Thanks to our friends at GOG.com we are giving away 5 GOG keys for a game of your choice valid for any game that is available on GOG (regardless of whether it is on sale or not). 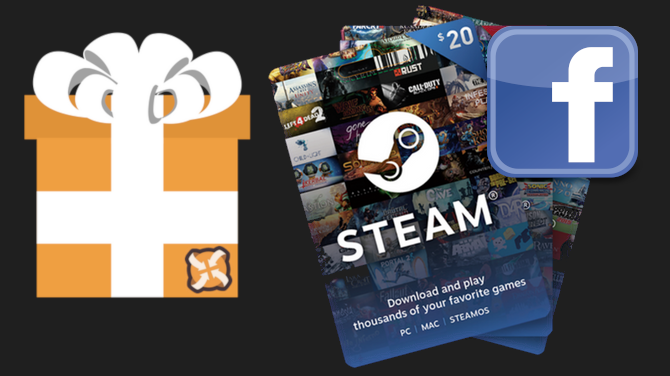 We are giving out one Steam Gift Card worth £35 (~$46, depending on daily exchange rates) again. 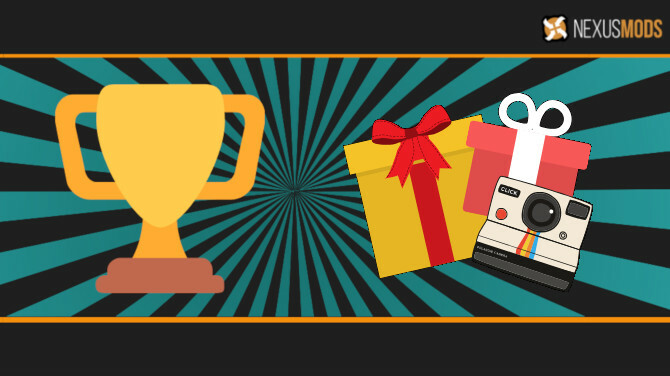 In order to make sure that the winner comes from the Nexus Mods community, there are some mandatory steps for ensuring your eligibility. It's that time again! 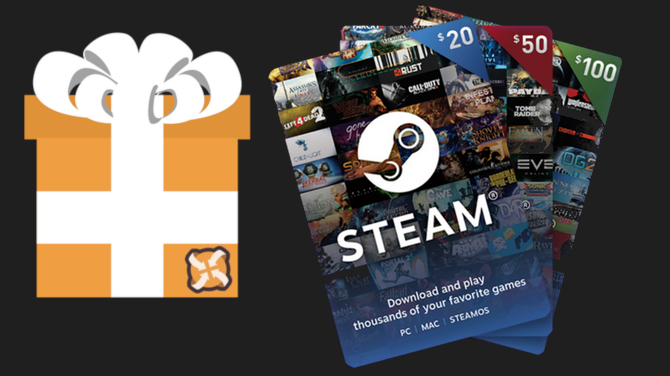 We're giving you the chance to win one Steam Gift Card worth £35 (~$50). "But Picky," I hear you ask "why is this number 15?". Well sport, we've decided to change the way we number the giveaways. It makes it easier for us to track them internally. And it shows off how many times we've given away some cool stuff. With that out of the way, let's get to the goods. Who wants Nexus Mods merch? 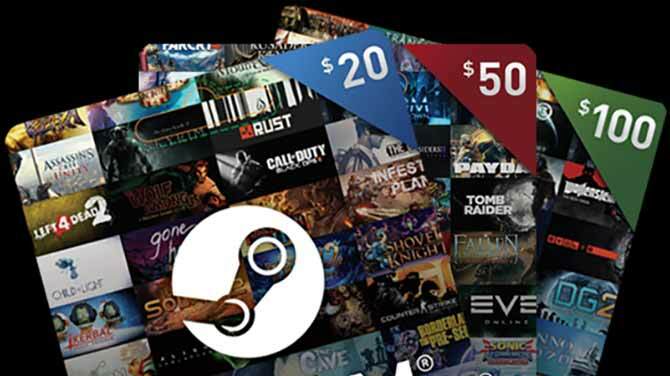 Voice your opinion and win a £35 Steam Gift Card! 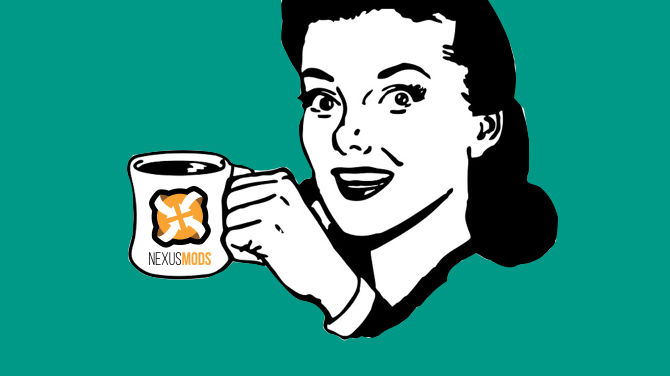 How would you feel about a Nexus Mods merchandise store? That is what we would like to find out, and that is why we have designed a survey, so you guys can give us your direct feedback. 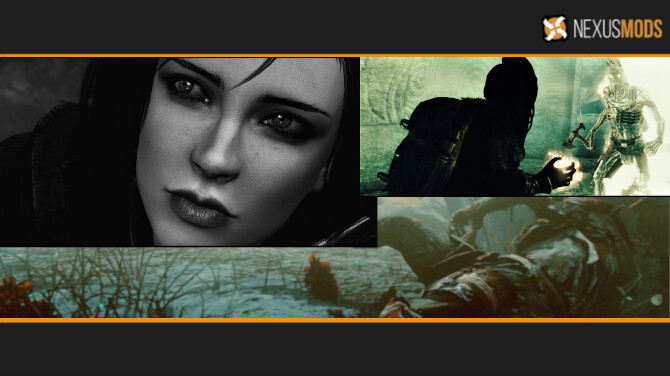 Nexus Mods merchandise is something that has been requested before, and something that we feel could be a great addition to our site. However, before we get cracking on building a dedicated store for it, we would like to hear your thoughts. 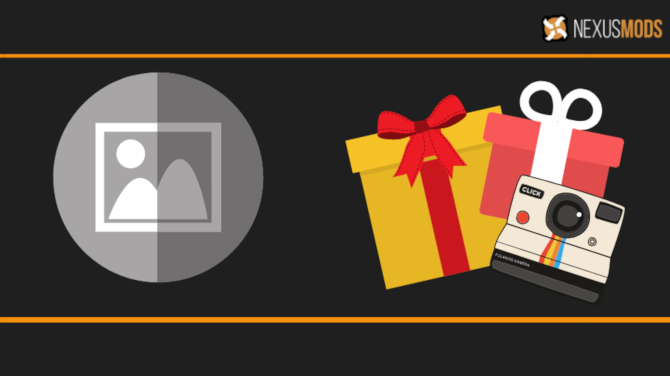 If you've yet to play Fallout New Vegas or Fallout 3 - we've partnered with GOG.com and are giving away 10 copies of each to our Nexus Mods users! 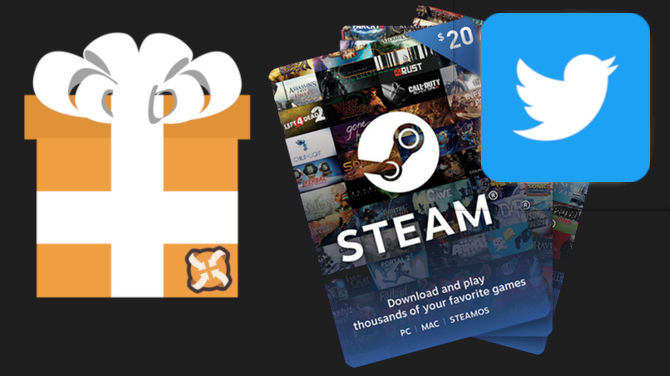 We are giving out one Steam Gift Card worth £35 (~$50) again. 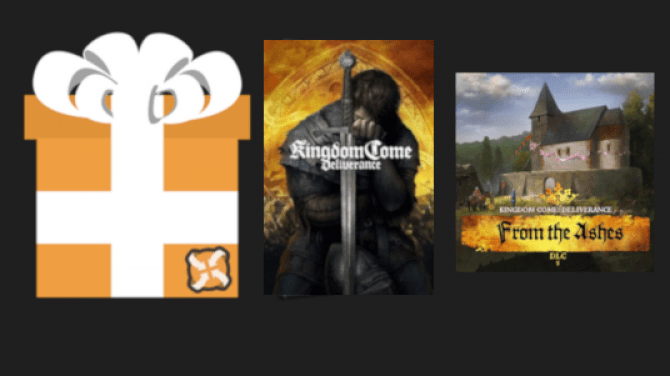 Earlier in the month we gave away a £35 Gift Card to one of our Facebook followers and 3 copies of Kingdom Come Deliverance - now, as promised, we've got another £35 (~$50) Steam Gift Card for one of our lucky Twitter fans - aren't we good to you? To boost our Twitter presence (@NexusSites), entering the competition via the Twitter hashtag option is worth 2 entries giving you a slightly better chance of winning the prize! Great news! Our friends at Warhorse Studios have provided us with 3 GOG Keys for Kingdom Come Deliverance + their brand new From the Ashes DLC. Naturally, we will be giving these out to our community in this special giveaway, starting now and lasting until Saturday, 21st July at 11:59 pm GMT (entry rules below). To promote our Facebook site, this time entering the competition via the Facebook option is worth 2 entries giving you a slightly better chance of winning the prize! 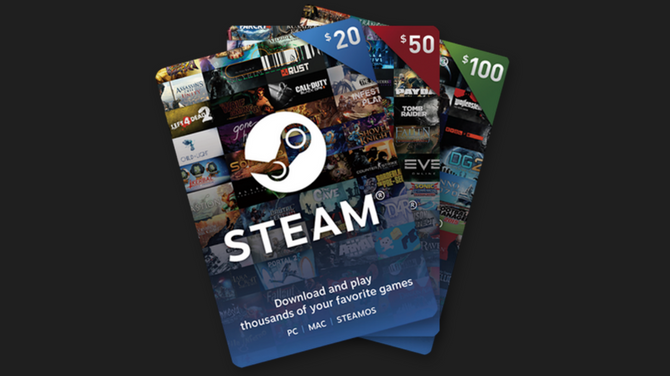 This time we are giving out one Steam Gift Card worth a whopping £70 (~$100) - that is twice the value we usually have for you. That should help one of you pre-order one of the games announced at E3, if that sounds like something that would strike your fancy. For those of you that may have missed the initial announcement; as part our initiative to increase our social media following and presence, we will be running a giveaway twice a month. Why do we care about our social media presence? Why not just run ads on social media? For those of you that may have missed the initial announcement; as part our initiative to increase our social media following and presence, we will be running a series of giveaways.